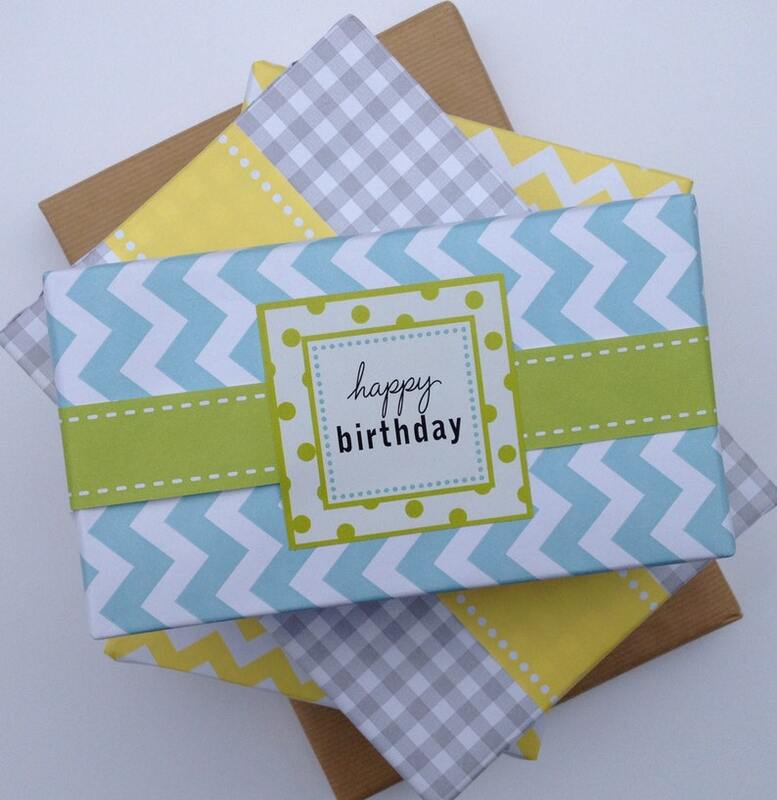 Premium wrapping paper in colors to match our paper ribbon and labels! This wrapping paper comes in a 26" width by 4 yard length roll which is enough to wrap about 8 shirt boxes. The paper is matte (not glossy) and is similar in weight and texture to copy paper or scrapbook paper. This makes it excellent for many uses. In addition to gift wrap, customers have used it for table runners, drawer liners, shelf backing, and decoupage paper. This listing is for one roll of aqua chevron wrapping paper. Look for matching paper ribbon and labels available in other listings! You can’t go wrong with anything in this shop. Love it all! I appreciate payment by PayPal or Credit card through Etsy. If you are not satisfied with your purchase please convo me and I will do what I can to correct the situation. Shipping will be usually be through USPS first class or priority mail.